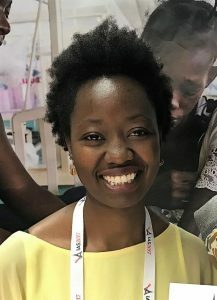 Aug. 7, 2017 (GIN) – As an epidemiologist, Chenai Mathabire is a hard-working researcher, conducting TB screening tests and observing the effects of long-term ARV use on the emergence of non-communicable diseases in HIV patients. “If you had seen her when she first came in and now when she came in on her own to pick up her meds… For me it was something very nice,” she said with a broad smile. 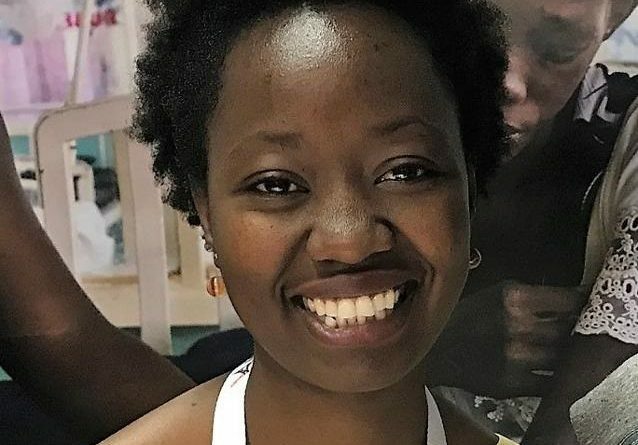 This month, Ms. Mathabire, working with Doctors without Borders (MSF), was awarded the HIV/TB Research Prize at this year’s International AIDS Society Conference in Paris. Ms. Mathabire, working in Malawi and Mozambique, produced scientific evidence that an easy-to-use TB test can be rolled out as a diagnostic tool in community healthcare clinics. Chenai begin working with MSF in 2011 in her home country, Zimbabwe. as a nutrition coordinator and counselor working with survivors of gender-based violence. She then progressed to being an MSF clinic manager in Harare. Her first international assignment with MSF was to Uzbekistan where she developed and implemented a patient support system for HIV-positive patients. Soon afterwards, she headed to Bo in Sierra Leone, to implement and improve an ambulance system, to help save the lives of children and pregnant women facing emergencies. This intervention, which included training nurses to manage patients inside ambulances, substantially reduced maternal mortality rates. Chenai spent her next two MSF assignments in South Sudan. 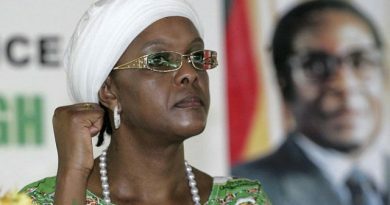 First she treated people wounded in heavy conflict and then was involved in training and managing nurses in a primary healthcare centre inside a refugee camp. “I’ve learned to appreciate what I have,” Chenai said somberly. “For the first two weeks of my initial assignment in South Sudan, we had no fruit or vegetables as the ground was too muddy for the plane with supplies to land. I became grateful for the food I was eating after seeing that the people around me survived on wild fruit and some small fish caught in the river.